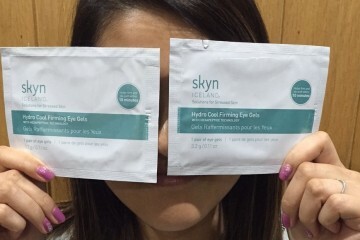 A few weeks ago in a previous post I said that I will be trying out the skyn ICELAND Hydro Cool Firming Eye Gels range and now I have finally had 10 minutes spare to test them out. It has been rather hectic few weeks in the land of Siu. Not just due to motherhood but because my parents were moving in with us for the time being so everything was a little manic. However, I cannot complain because that means I have a babysitter on standby 24/7 which will be a bit of a luxury. It has been a tough gig being a mum and even replying to emails is a task in itself, just because my daughter has now learned to grab anything and everything. If she sees me holding my phone she want to grab it and mouth it, same for my laptop and glasses. Just literally anything and everything. I have to say since becoming a mum my beauty routine has been the bottom of my priority list because if I have any time to spare I certainly do not want to be wasting it on doing a face mask, I will be eating or have a real quick power nap. 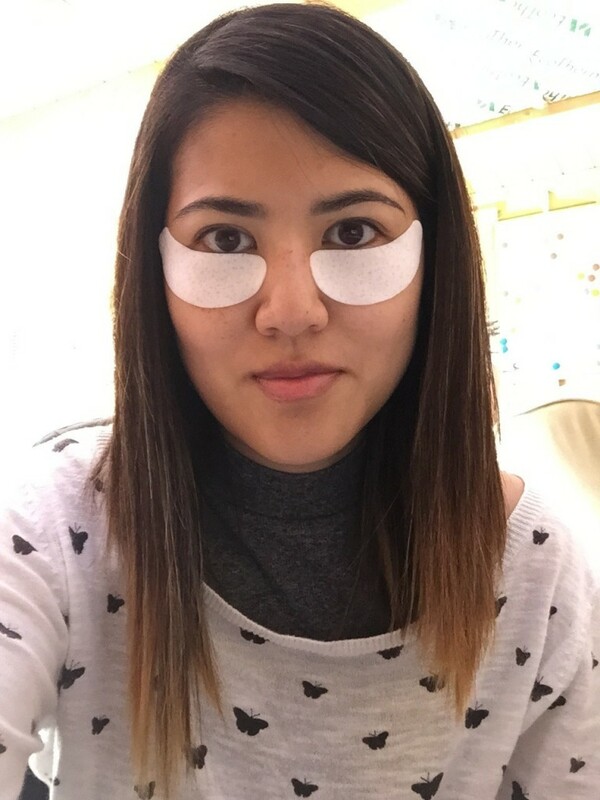 So when I actually had the time to try out these eye gels… I was really looking forward to seeing the result. 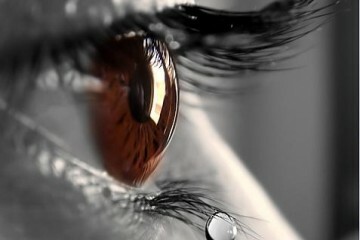 I do feel my eyes are a little neglected at the moment plus it doesn’t help either with the whole lack of sleep thing. So… what did I think? 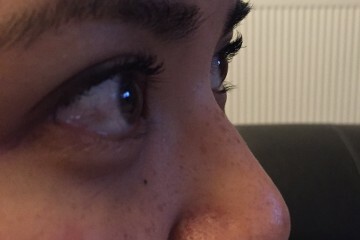 Well, first of all what a treat to just enjoy my eyes being pampered. 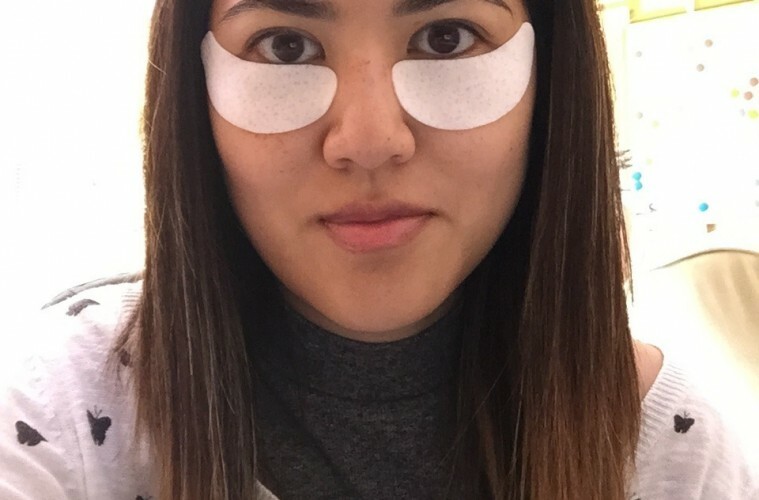 When I first put them on they immediately felt cool on my eyes which was a really nice sensation and for the whole 10 minutes my eyes felt really relaxed. They are of course firming gels so did they feel any firmer afterward? Well, as a matter of fact… yes. 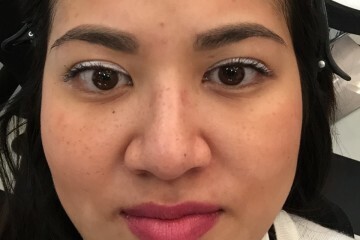 My skin felt tighter and super soft which I was quite surprised about because 10 minutes to get that effect is not a long time. My verdict on these is… definitely give them a go especially if you need a quick fix or just a quick “pick me up” because they work! Adding these into your beauty routine could not be any easier. Simply peel the packet and put the gel pads on. That’s it, no mess and no fuss. I have also noticed this product is made in Korea. Personally I am a huge fan of Korean cosmetics. 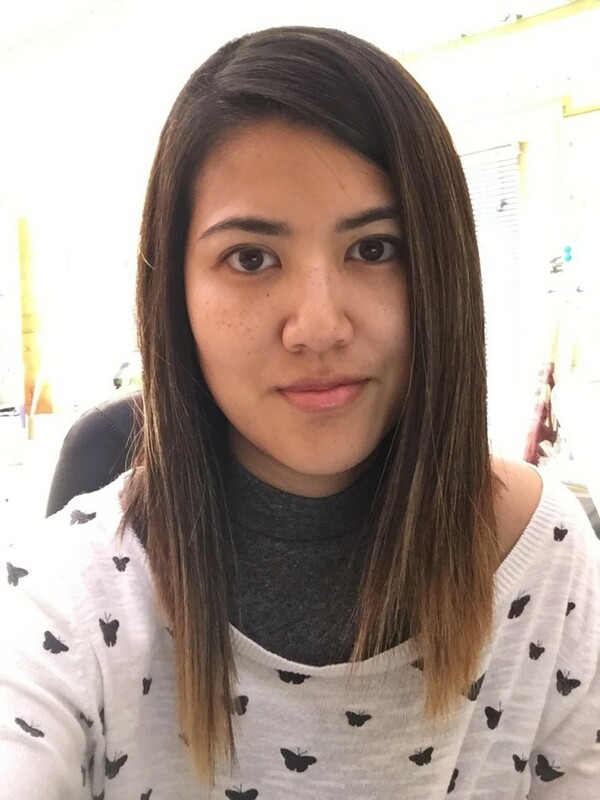 In Hong Kong (where I am from) the Korean cosmetic industry is huge and I have brought many products there before and they are all winners! They certainly know what they are doing! Check out skyn website for the entire product range and the most important thing, where to buy.